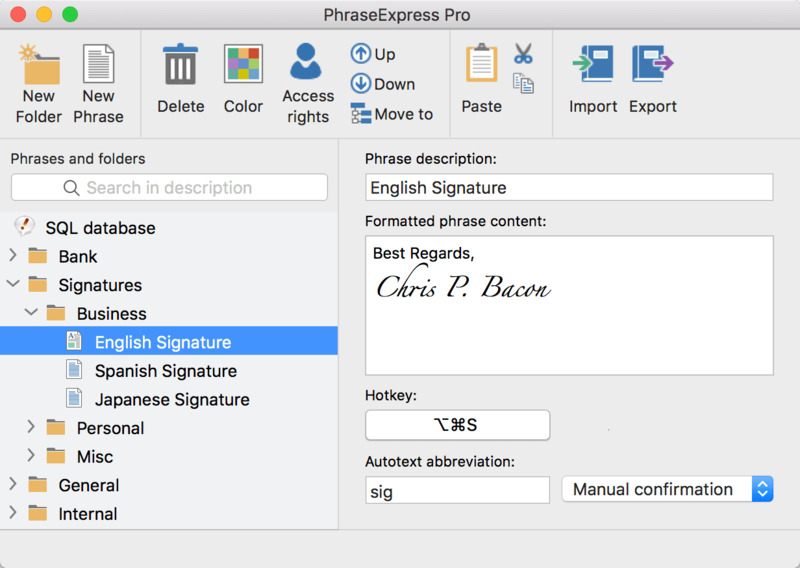 PhraseExpress helps you manage frequently used texts and sentences used by help desks, medical transcription, legal transcription and customer support. What is your favorite PhraseExpress hotkey? Do you have any useful tips for program? Let other users know below.